“The enemies seek to assault our religious identity by exploiting the Internet,” said an advisor to Iran's Prosecutor General Abdolsamad Khoram Abadi. Social networking site Facebook and video sharing website YouTube, as well as news sites, are reported to be among those banned. 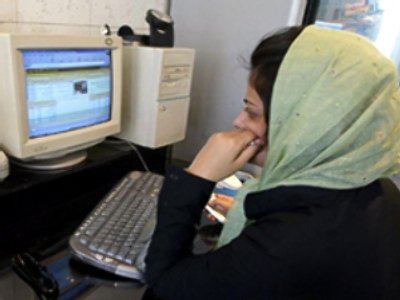 They share the fate of a number of political, human rights and women's sites, which were also considered dissident, pornographic and anti-Islamic. The ban keeps up with the crackdown on the mass media that started in 2000, which at the time targeted mainly newspapers and news agencies. With an estimated 21 million Iranians online, the blockade is likely to be noticeable.